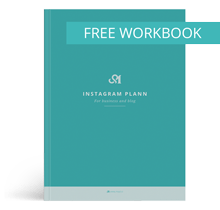 There is a quite a lot of ways how to gain more followers on Instagram. But is this even important? Yes and no. On the one hand, this can be a great feedback, on another hand no – xxxx followers mean nothing if they are bots or does not even care about your content. Sometimes I get sick of the mixed messages about how you should be using social media. Not only that these tips are contradictory (eg publish only a strict business vs behind the scene/personal), some are also completely in conflict with my opinion. Although it is interesting to read tips, it is more important to listen yourself and use Instagram in a way that you feel comfortable. Personally, I think it’s best to combine business and personal life (if that makes sense, of course). In this was your followers know a little bit more about you, trust you more and maybe you get some new friends! Of course, it is also important to consider what you want to share online. First impression is important. For all that check your profile for the first time, it is important that they like what they find. If they like your feed (few lates photos) it is more likely that they will follow you. So it is important to publish high-quality. Every new photo you publish should go with your feed theme. Imagine a magazine… when you open it, it looks as a whole, although the photos are different, they give a uniform feeling. And your feed should feel like that as well. Photos you would like to publish but do not go with a theme you can use for stories! What you publish on Instagram? What are the topics on your Instagram? Create a list of categories you post on Instagram. Then try to follow them and evenly distribute them (eg if one of your categories is coffee, don’t publish 3 coffee photos in a row). The caption is very important on Instagram. Take some time to create great caption and add relevant hashtags. 3-10 hashtags is enough (for hashtags you can use tagsforlikes.com). Responding to comments on your posts is very important on Instagram (ideally in at least 4 words). It is important not only because of Instagram’s algorithm, which will show your posts more often but also because this is the way to build online relationships! Maybe you meet some new friends and interesting people. And remember, Instagram is not just for posting your own content. Go to other profiles, like, comment… be active! p.s. today I have also sent new template for planning blog post in November, if you don’t know what I talking about, you should check this post. 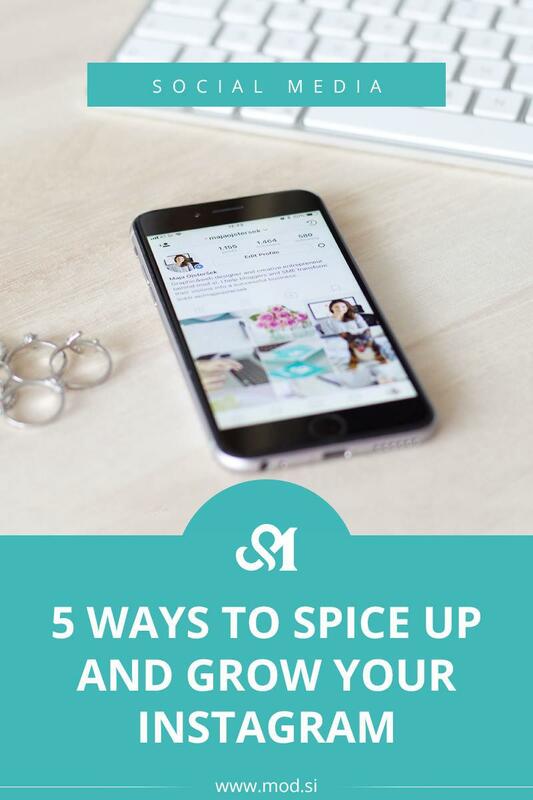 These are great tips, Maja, thanks for sharing! I love your site! Very great tipster. I’m trying to follow a theme on my instagram. I think it looks more appealing. The following theme makes feed really nice, but it shouldn’t be too strict. It takes a lot of time, but it is worth. Thank you. great tips! Instagram has been one of those platforms that have stumped me so far! I appreciate this article! Nathalie @ Press Print Party! great tips. I had not thought of categories.